Команда БЦ «Дельта Плаза» поздравляет арендаторов и посетителей с наступающим 2019 годом! 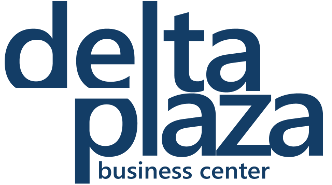 In anticipation of the 2018 World Cup in Russia, the BC Delta Plaza has set a photo zone where everyone can take a creative photo or take part in World Cup prizes drawing. New international tenant Hainan Airline occupied 228 sq.m. office space at the 4-th floor of Delta Plaza BC. We would be glad to offer a highest level of service and strongly hope that Delta Plaza friendly atmosphere will contribute to increasing Hainan Airlines business success in Russia.